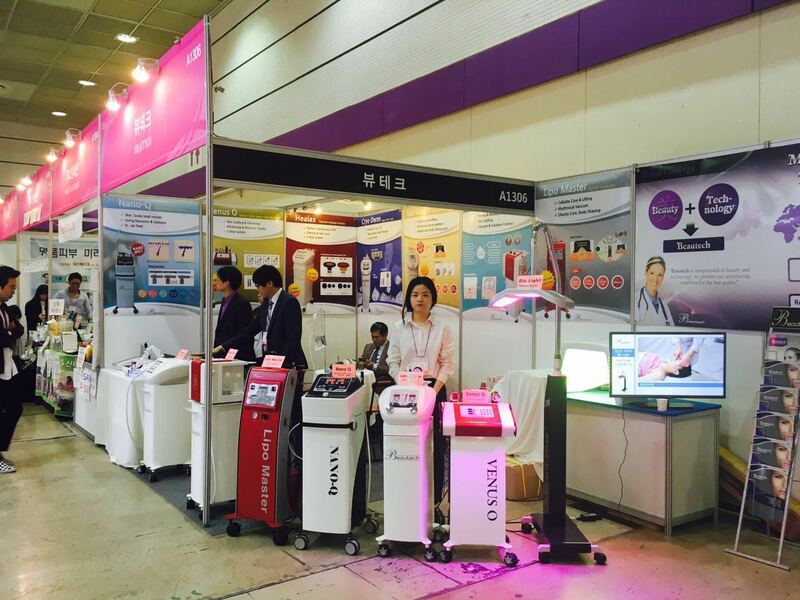 Beautech participated at 2016 Seoul Health & Beauty Exhibition on 28th April, 2016. We are truly thank you for you​r visiting. 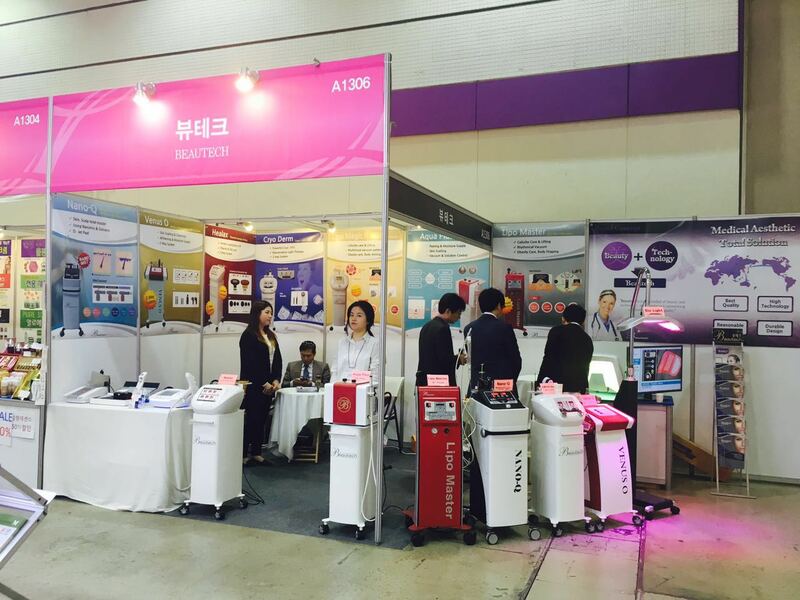 If you have any request, please contact us.